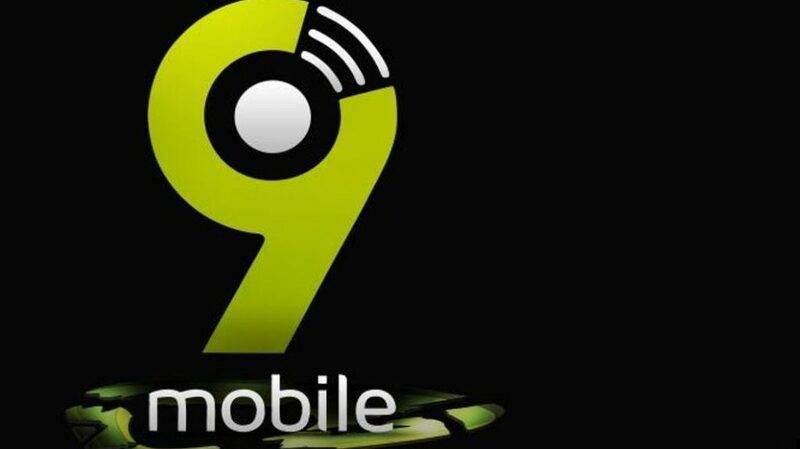 For some weeks now 9mobile has been flawless , as we are currently enjoying amazing offers from the , like the free 2GB every day for 30 days , when you subscribe to 9mobile data plan , to the free socials via Office VPN . And today i will be showing heavy downloaders how to enjoy 0.0kb unlimited free download on uc mini browsr using Office VPN . Just follow the below steps and in no time you will be blazing . 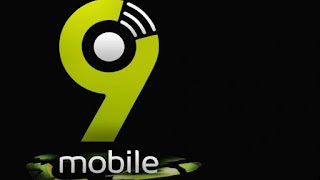 ➽ 9MOBILE sim with 0.0kb balance. ➽ A strong 3G or 4G connection . ➽ Download and launch Office VPN . 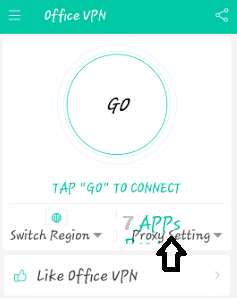 ➽ Tap on "Proxy Settings" at the right hand side. ➽ Tap on the icon to ON the app proxy. 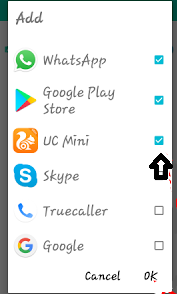 ➽ Tap on "+ADD" and add the installed UC mini Browser to the category of apps to be powered by Office VPN. ➽ Now go back to home and tap on "GO" to connect . 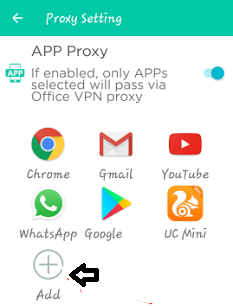 Once it is connected , minimize the Office VPN. ➽ Now , launch you UC mini Browser, and start downloading . Kindly drop comments below , and share !